Visitors to the 45th annual Smithsonian Folklife Festival can groove to one of the most identifiably American forms of popular music—rhythm and blues. “Rhythm and Blues: Tell It Like It Is” will explore the social and cultural history integral to the development of rhythm and blues music. The program is produced in partnership with the Smithsonian’s National Museum of African American History and Culture. The Festival will be held Thursday, June 30, through Monday, July 4, and Thursday, July 7, through Monday, July 11, outdoors on the National Mall between Seventh and 14th streets. All events are free. Festival hours are from 11 a.m. to 5:30 p.m. each day, with special evening events such as concerts and dance parties beginning at 5:30 p.m. The Festival is co-sponsored by the National Park Service. The program will celebrate a style of music that encompasses urban blues, doo-wop, soul and funk. It will feature performances and conversations with artists, songwriters, radio personalities and others who have worked behind the scenes to produce and market the music. Each week, the program’s two large tents—the Soulsville Stage and the Motor City Stage—will feature different music and dance performances, representing a range of styles, decades and regions. During the first week, visitors will hear music from Sonny Til’s Orioles and the Funk Brothers, anchored by Bob Babbitt and Eddie Willis, two veteran Motown studio musicians. Pianist Nat Dove, who played with Willie Mae “Big Mama” Thornton, will perform Texas blues, while celebrated songwriter, singer and producer Swamp Dogg, will share his musical and lyrical talents, which are rooted in Southern soul. 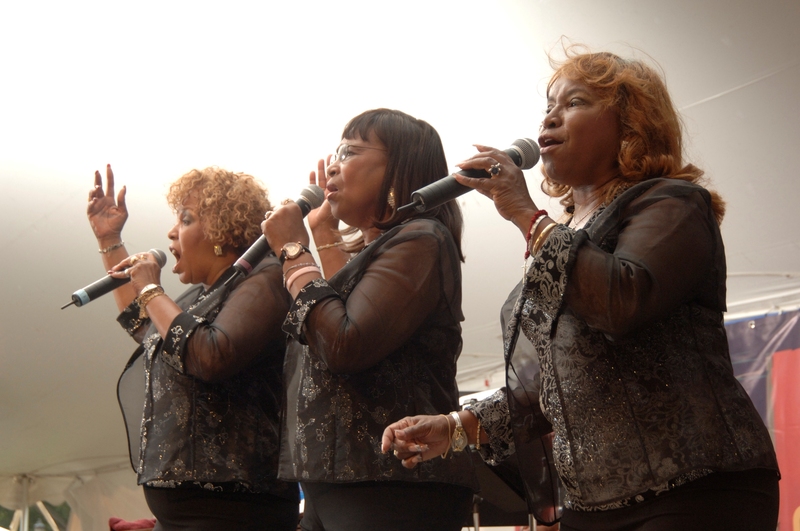 Shirley Jones, a member of the Jones Girls, will perform contemporary soul and rhythm and blues. Parliament-Funkadelic. The Monitors, from eastern North Carolina, will carry on the tradition of community bands backing national touring performers. Chicago blues musician Fernando Jones and his trio will present another branch of rhythm and blues. The program also will feature dance demonstrations by two Washington, D.C.-based groups, the National Hand Dance Association and Smooth & EZ Hand Dance Institute. Both groups will give demonstrations throughout the two weeks of the Festival. On the Session Stage, visitors can take part in narrative sessions with Festival participants about the role of radio, marketing and promotion, songwriting, performance, social dance and sharing music with the new generation. Radio personalities Herb Kent from Chicago’s WVAZ, Bob Porter from Newark’s WBGO and locals Captain Fly (WPFW) and Carroll Hynson (WHUR) will be interviewed about their own work and contributions to the music industry. The Smithsonian Folklife Festival, inaugurated in 1967, honors tradition bearers from across the United States and around the world. With approximately 1 million visitors each year, the Festival unites performers and visitors in the nation’s capital to celebrate the diversity of cultural traditions. It is produced by the Smithsonian’s Center for Folklife and Cultural Heritage. The Festival’s website is www.festival.si.edu. 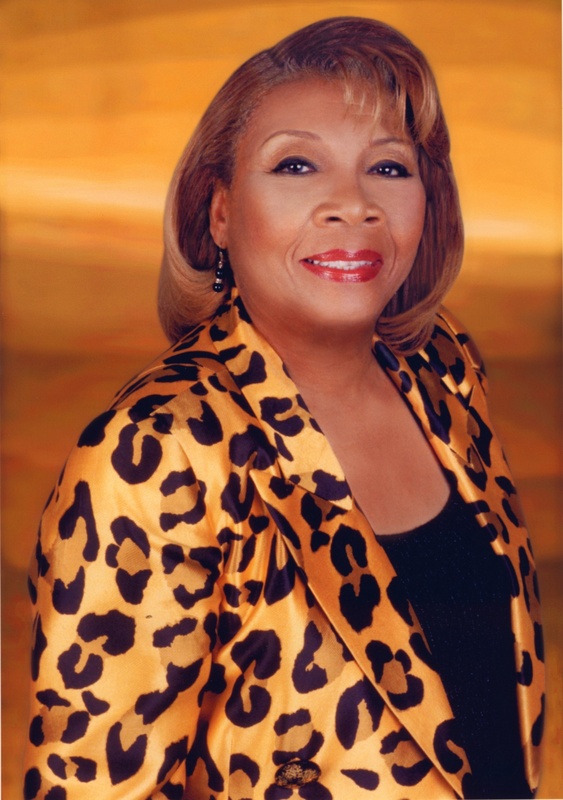 Mable John began her recording career with Berry Gordy, when in 1960 she signed to Motown’s Tamla label. She spent several years backing Ray Charles as one of the Raelettes, and she was signed with Stax Records from 1966 until 1968. The Dixie Cups® began performing rhythm and blues music in 1963. Their number one hit, “Chapel of Love,” beat out the Beatles for the top spot in 1964 and garnered the group’s first gold record. Drawing on their New Orleans roots, the group recorded “Iko Iko,” a song about Mardi Gras Indians. 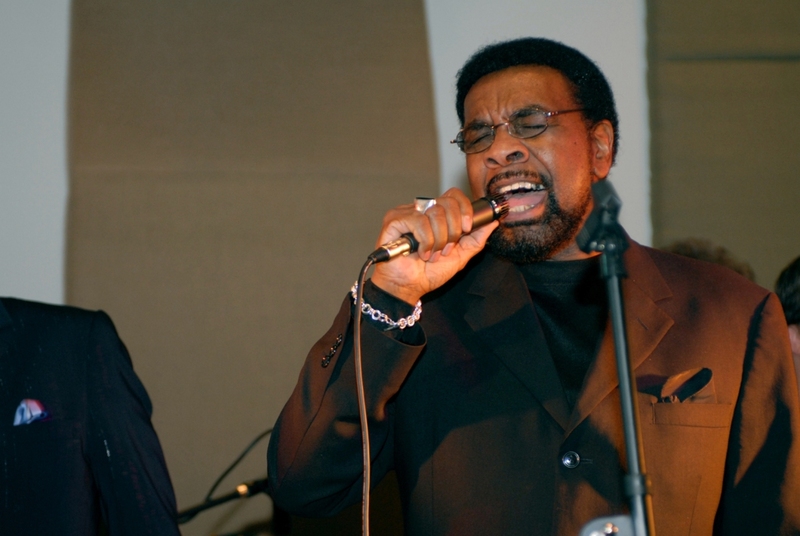 Singer and songwriter William Bell recorded with the Stax label from 1961 until 1975, moved to Mercury Records, and in 1985 founded Wilbe Records.